with you (not that I actually would want to…HaHa). You certainly put a new spin on a topic that has been written about for ages. I joined the Airforce in 1965 and they required you to have s high school deploys to join. So I don’t believe he ever was in the Airforce. It’s called a high school diploma. You didn’t always have to have one to join the military. My maternal uncle dropped out of high school as well to join the Air Force also. You’re now required if you don’t have a high school diploma to pass some type of aptitude test to qualify to be enlisted. Well Wesley, when you joined he was already dead. Also, rules were a lot more different back then. Perhaps the solvents in his paints brought on the lymphoma. 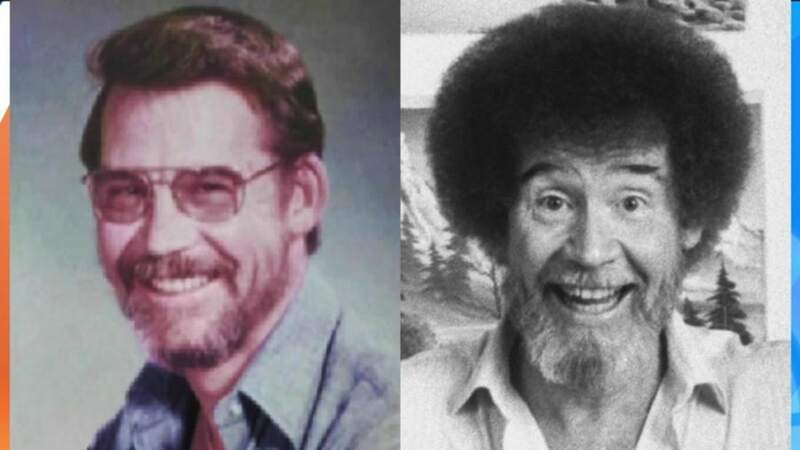 Bob Ross was an inspiration. He will go down history as one of the greats, like DaVinci, and Picasso. Amazon man! Absolutely loved his show and brought much joy to my life!